Discussion in 'iPhone and iPad Games' started by Boardumb, Dec 17, 2015. 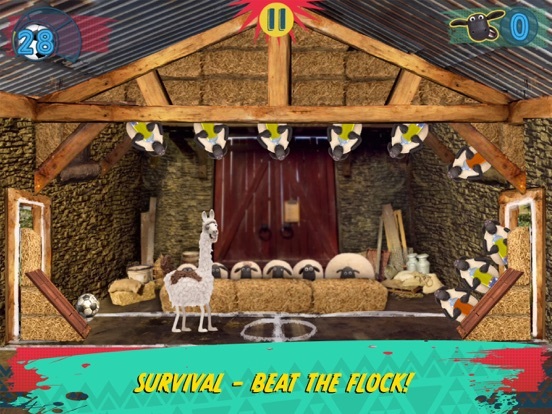 Uh oh – the Llamas have invaded the pitch! 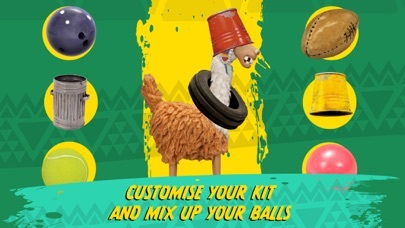 A new official Shaun the Sheep game created by Aardman to celebrate the release of a new half hour special, The Farmer’s Llamas! 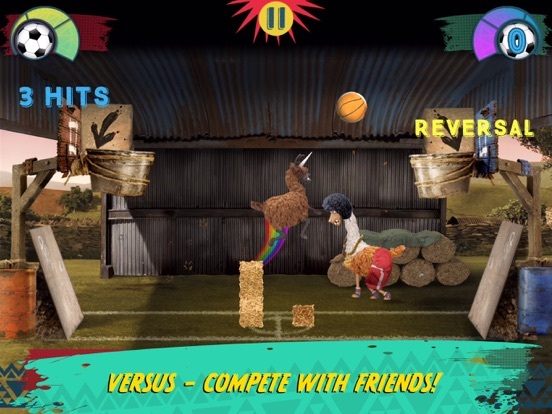 Join the unruly new additions in this hilarious 1 or 2-player football game. 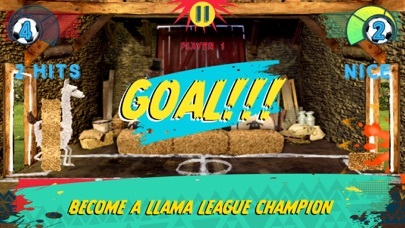 Will your llama become a star striker or end up on the subs bench? 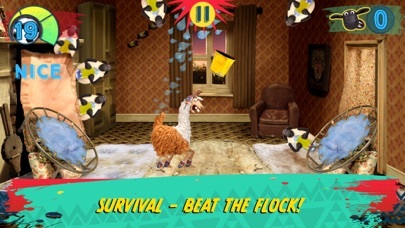 ***TWO GAME MODES*** Play against the flock in 1-player mode or compete with friends in 2-player mode. 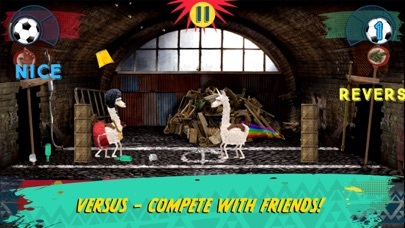 With the Flock cheering from the side lines - will your llama be victorious? 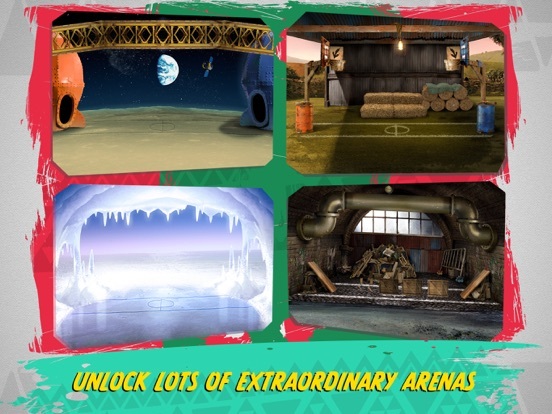 ***UNLOCK EXTRAORDINARY ENVIRONMENTS*** Ever seen a llama play football…on the moon? 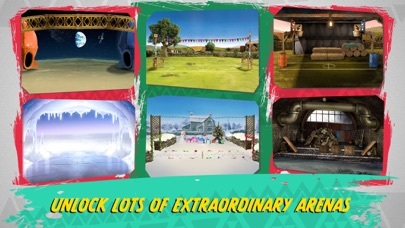 Awesome arenas to play in, from a lunar landscape to a Christmas-themed barn, as well as a basketball court and an ice-covered lake. Use your fanciest footwork to get that ball into the goal! 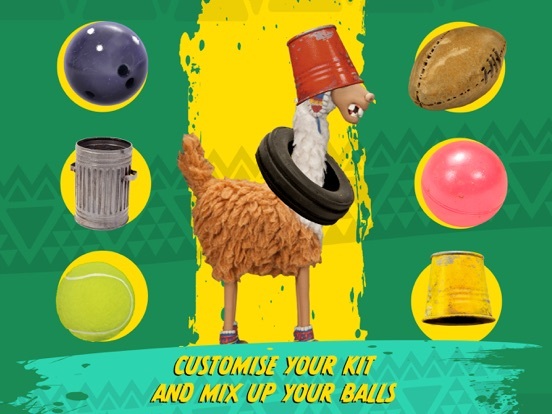 ***PLAY WITH NEW BALLS AND OUTFITS*** Strike and score to earn rewards so you can customise your kit and mix up your gameplay with different balls and arenas. Swap your football for a beach ball, tennis ball or even an ‘invisiball’! 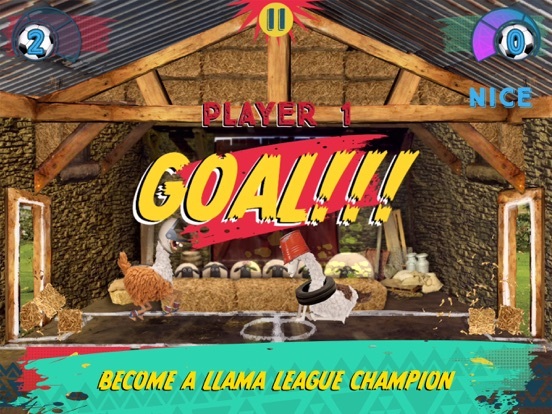 ***BONUS ITEMS*** Llama league features lots of bonus items that you can unlock just by playing the game or access more quickly by watching adverts.